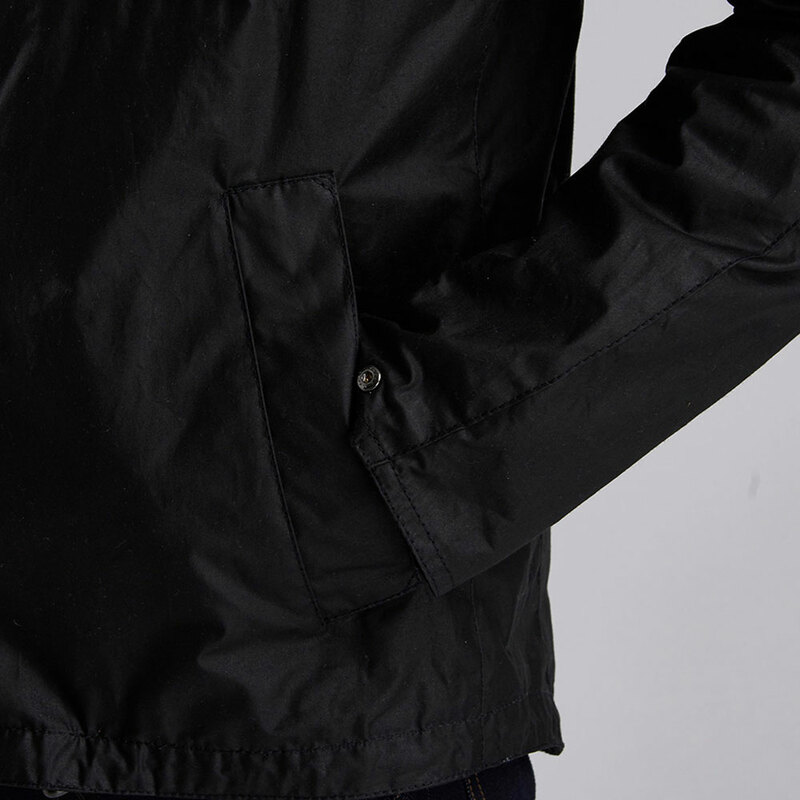 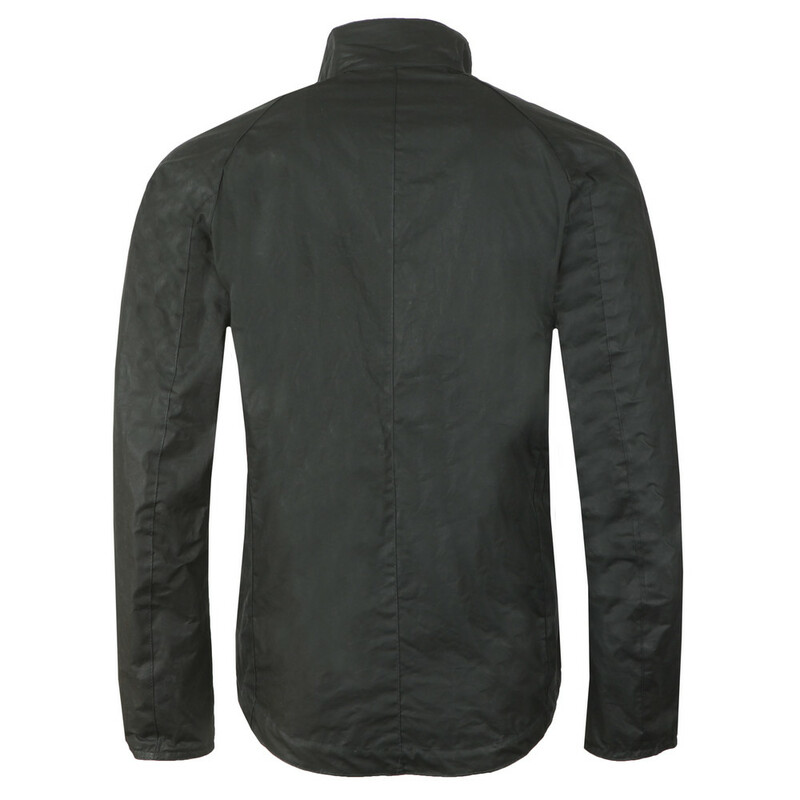 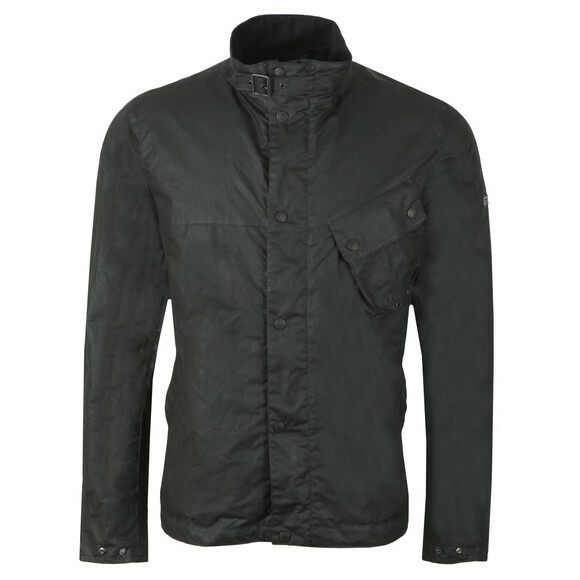 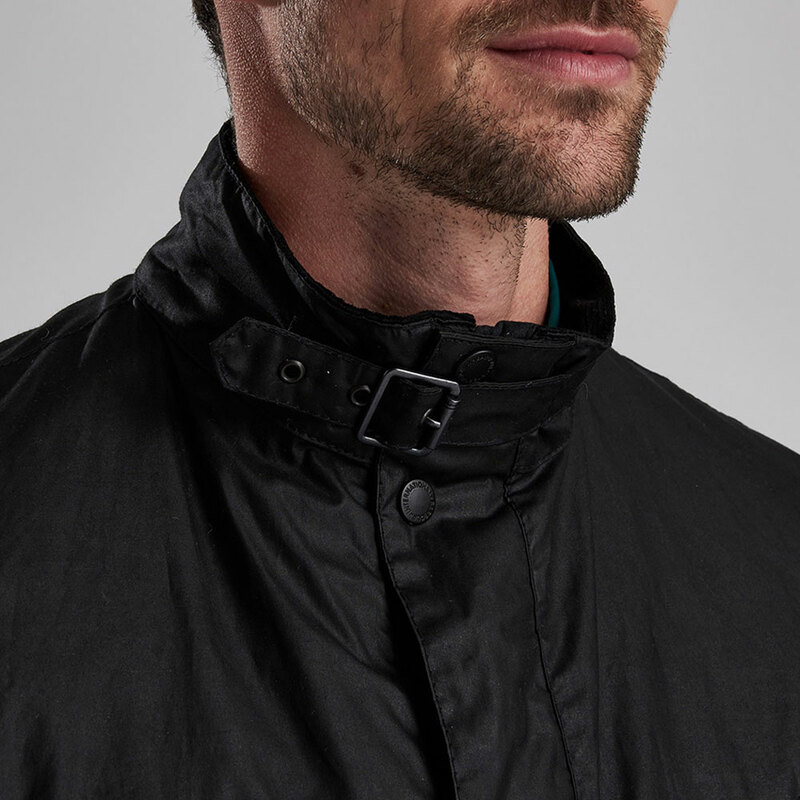 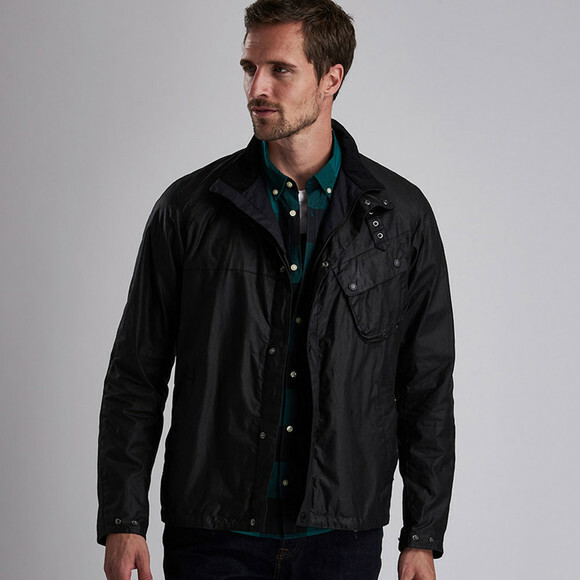 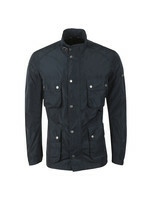 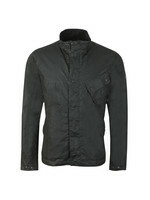 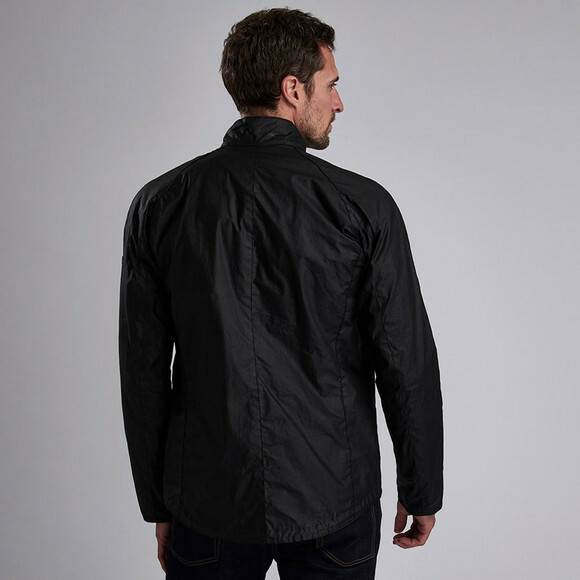 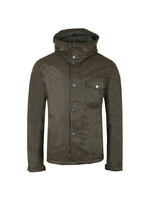 Barbour International Beech Wax Jacket in Black. 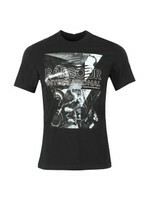 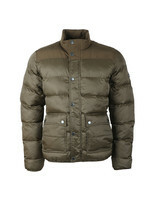 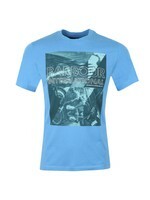 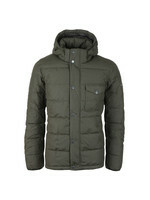 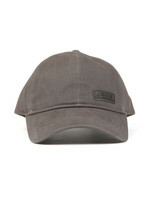 A classic design from barbour International using a waxed cotton to add a classy look and waterproff protection. 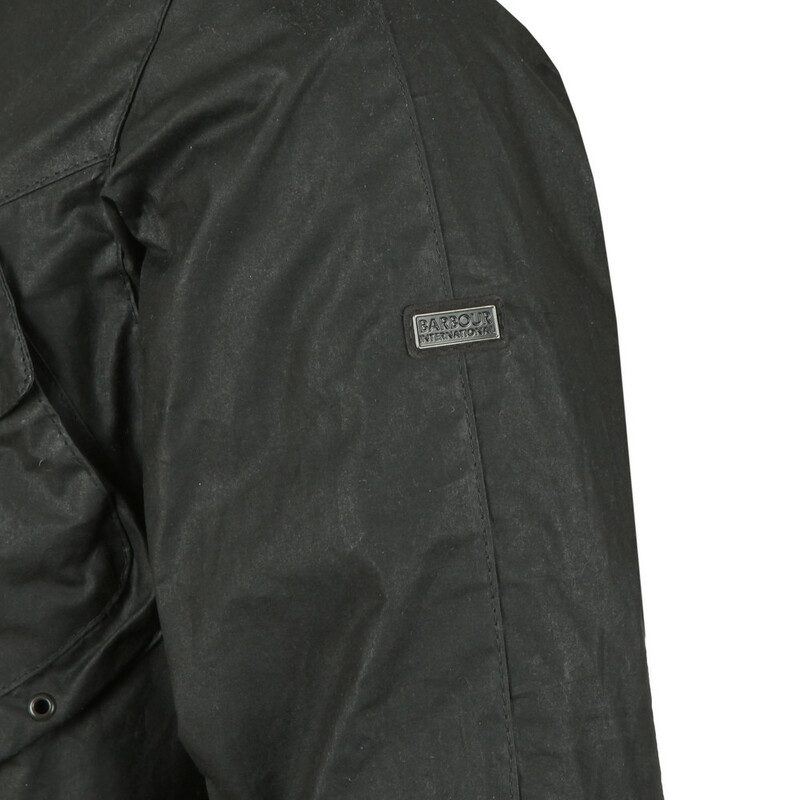 The jacket has pockets at the waist and chest and comes with a neck buckle. 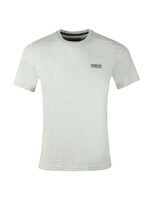 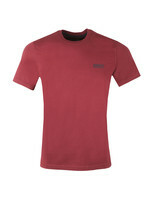 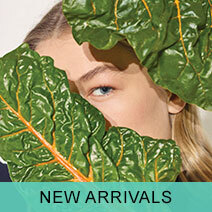 The back of the hem is curved fro a sporty look. Finished with a metal Barbour badge to the sleeve.